Those words rang a bell in my head and led to this periodical series examining myself and obesity in the Rio Grande Valley. I was interviewing Jorge Vela of Explosive Fitness for a New Year’s Day story when he told me that if anyone could do something consistently for 90 days, a lot of good could come of it. Ninety days, I thought, that’s totally manageable. So, I decided to take action and begin my personal resolution to live a healthier lifestyle, and Jorge agreed to take me under his wing for 90 days. I will be participating in a fitness bootcamp three times a week and have committed myself to continue working out between sessions. It’s Day 3 as I write this, and I can honestly say I know the road ahead will not be easy. I’m overweight and have never been an athlete. My most athletic days happened in elementary school. Day 1 was full of anxiety and hard work, while Day 2 brought soreness throughout my body. It was difficult to convince myself to continue to workout alone on Day 2, but my husband, who comes from a very athletic family, motivated me to run around the block, jump rope and stretch. The rest of the day I was in pain doing simple things like sitting and walking, and I feared what type of pain Day 3 would bring. However, I don’t feel as sore as I did Tuesday and am ready for my third workout. So follow me as I overcome my fears and workout my issues with food — no pun intended. Or better yet, join me. Together we can explore all things obesity as we resolve to live a healthier life. 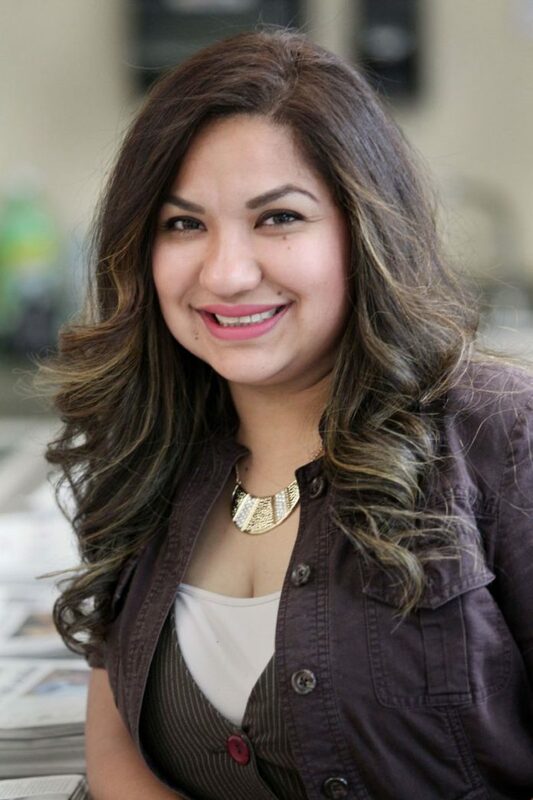 Naxiely Lopez-Puente is a reporter for The Monitor. She will produce periodic stories about her 90-day journey.